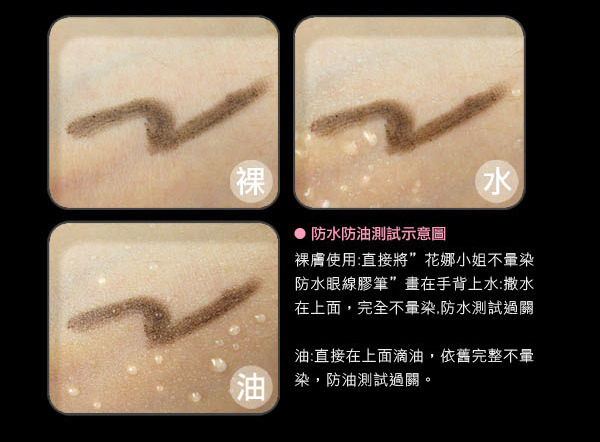 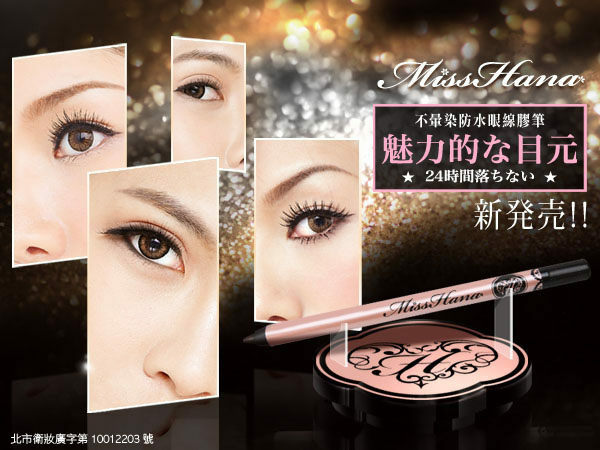 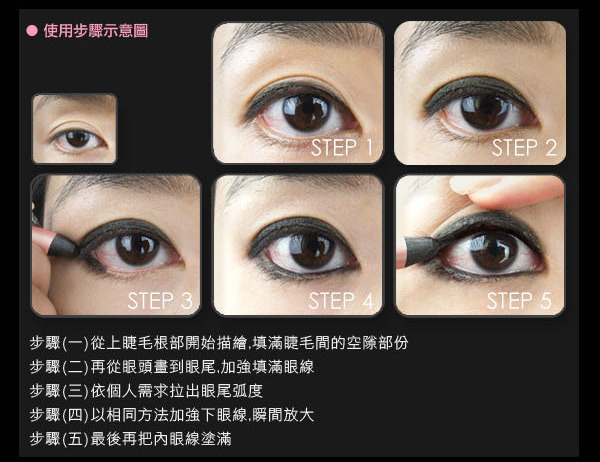 These eyeliner pencils from Miss Hana are super popular amongst Taiwan bloggers right now. 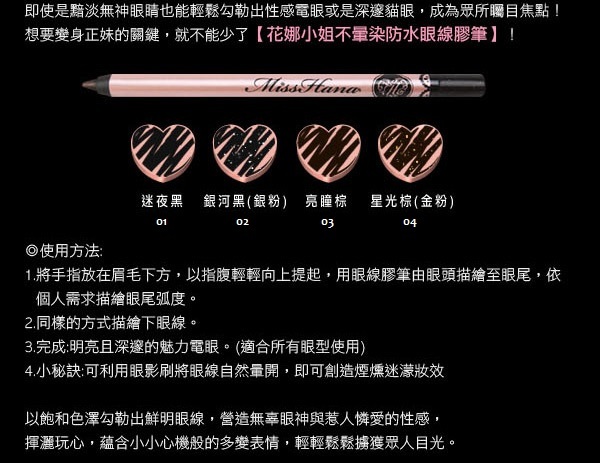 They are known for their impressive lasting power, strong pigmentation, affordable price and of course the adorable pink/black packaging! 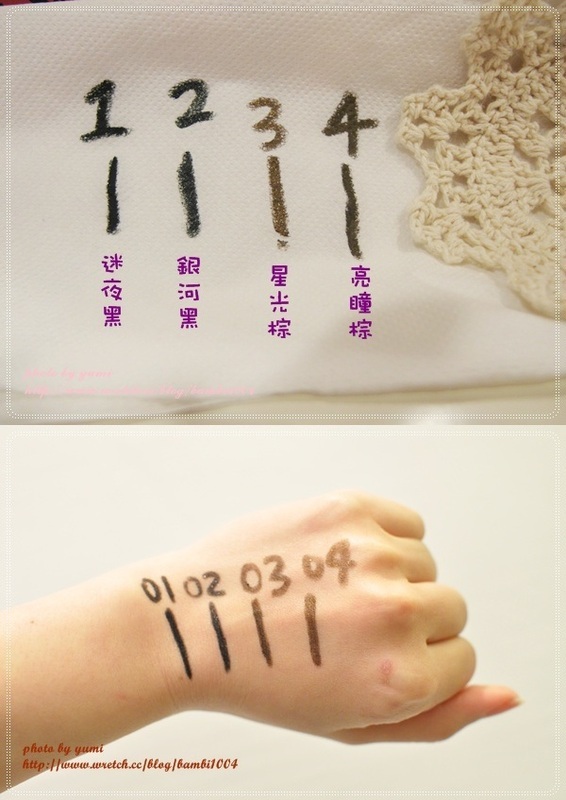 Copyright © 2013 Yumart - All rights reserved.